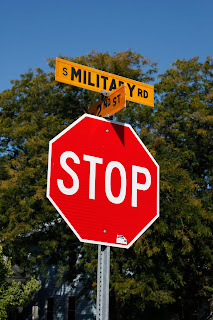 The Military Road, built in 1835, became the first highway to cross the state. Congress appropriated $5,000 to connect the St. Lawrence and Mississippi River basins. 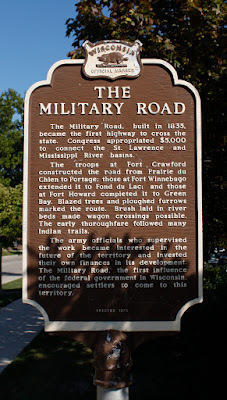 The troops at Fort Crawford constructed the road from Prairie du Chien to Portage; those at Fort Winnebago extended it to Fond du Lac; and those at Fort Howard completed it to Green Bay. Blazed trees and ploughed furrows marked the route. Brush laid in river beds made wagon crossings possible. The early thoroughfare followed many Indian trails. The army officials who supervised the work became interested in the future of the territory and invested their own finances in its development. 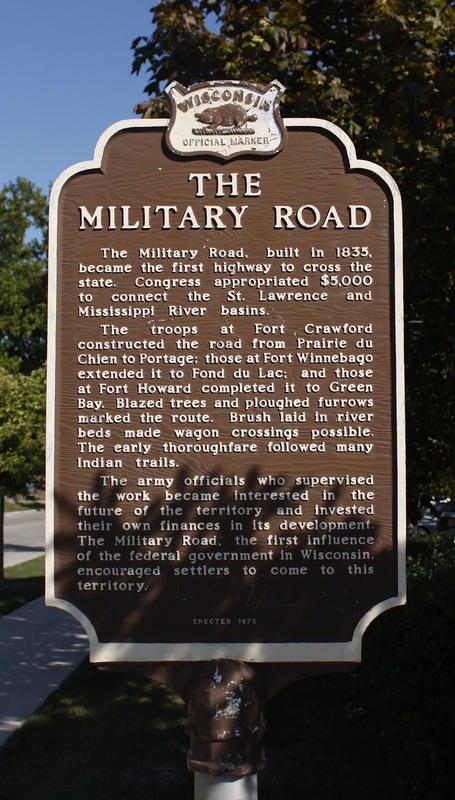 The Military Road, the first influence of the federal government in Wisconsin, encouraged settlers to come to this territory. NOTE: $5,000 in 1835 is $111,249.98 in 2013 dollars. 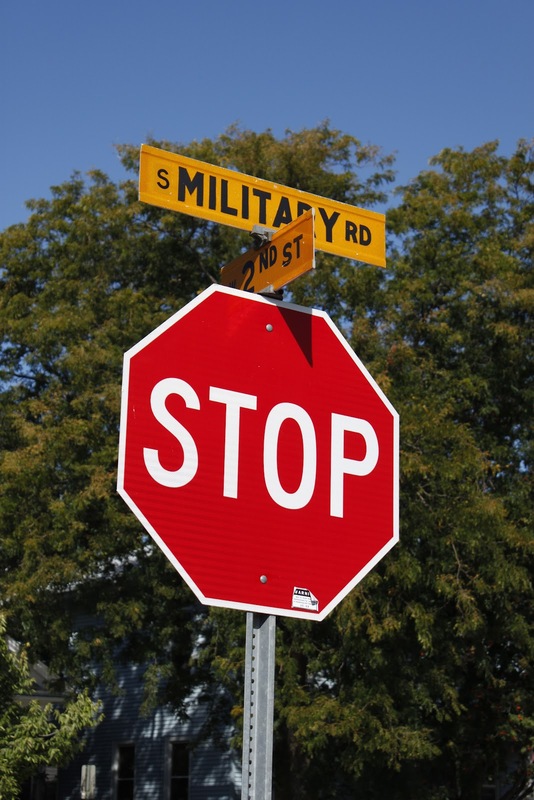 The marker is located on northbound South Military Road at the northeast corner of its intersection with West 2nd Street, west of the U.S. Post Office at 99 West 2nd Street, Fond du Lac, Wisconsin 54935.